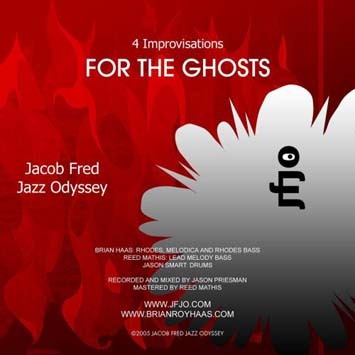 Info : For the Ghosts is a collection of live spontaneous music in tribute to the Supernatural. Available exclusively from digital retailers - I-Tunes, etc. Note : Promo CD was given away with pre-orders of "The Sameness of Difference"